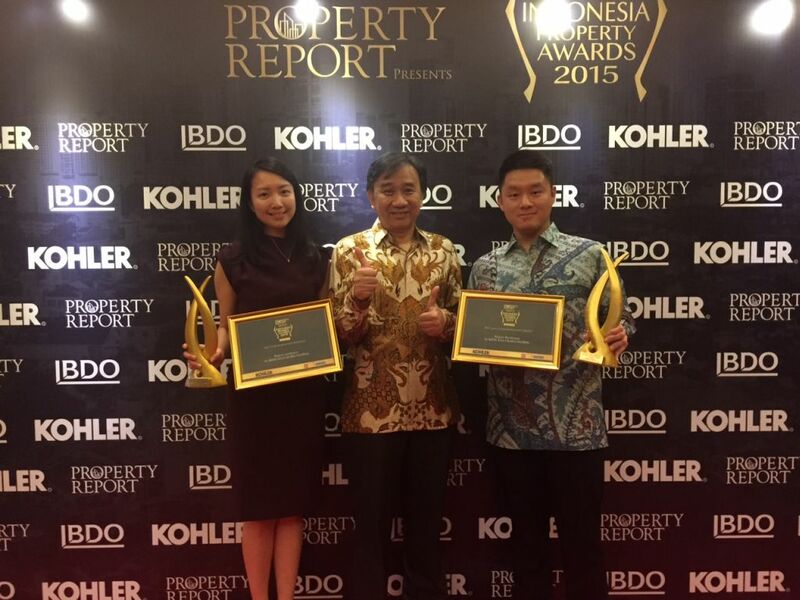 The Indonesia Property Awards held on the 3rd of September 2015 is the latest addition to the Asia Property series. The first annual Awards had a total of 26 categories to honour the country's most exceptional projects, designers and developers, covering residential, commercial, office, hospitality, villa and green developments. This celebrated event held at the Intercontinental Jakarta Midplaza was attended by over 200 of Indonesia most respected real estate leaders and professionals. PTI Architects had the fortunate opportunity to work with Sinarmas Land on the master planning of a 52-hectare site within BSD City, its flagship township in South Tangerang. From the Sanskrit word, meaning "earth" - "The Avani" is a residential development located in the southern edge of BSD City bounded on its eastern perimeter by the Sungai Cisadane River. 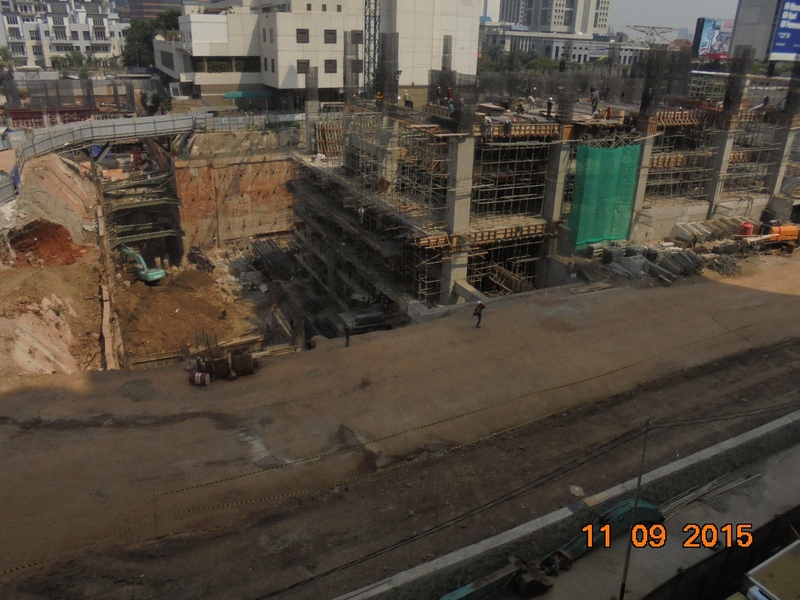 Twenty months after its ground breaking, Mangkuluhur City's construction progresses according to schedule. The 280,000 square meter complex in the heart of Jakarta's CBD comprising of grade A commercial offices, the 5-star Regent Hotel, the Regent Residences, the refurbished Crown Plaza Hotel, and exclusive apartments remains true to its commitment to be one of Jakarta's premium property developments in the coming years. The PTI Interiors Group took on and delivered successfully through a fast-track programme the fit-out of the kindergarten, elementary, middle school and high school facilities of the Sampoerna Academy and the learning facilities of the Sampoerna University in their new campus at L'Avenue Building Pancoran. Occupying 8 floors of the building with a total area of 11,000 sqm, the team responded to the client's brief of utilizing the corporate colors of the Putera Sampoerna Foundation into the design scheme resulting in a modern, warm and hospitable atmosphere conducive to learning. This scheme resonates throughout the school interiors except in the Kindergarten area where more colorful and playful designs were used to create a more attractive and vibrant ambience. PTI is honored to have contributed through this project the promotion of the value for quality education in Indonesia by the Sampoerna School Systems. As International Architects with a worldwide portfolio of award winning architecture, we understand the effort and skills needed to create a special home for families. 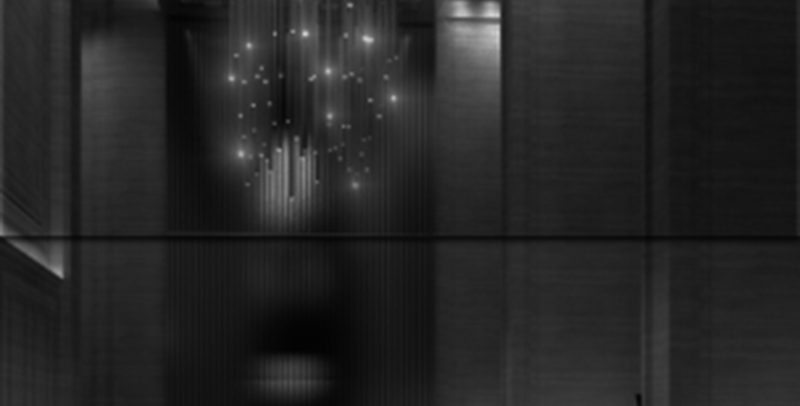 Synthesis Square comprises commercial offices, a hotel, retail and residential uses. And great care has gone into the process to realize this wonderful opportunity.